Your home should be something that gives you maximum security and safety at all times; that is why it deserves the best materials in town. This pre-engineered metal home building is the right one for you. It can withstand strong winds, storms, and even hurricanes with its very impressive 140 mph wind sustainability. Many families have already benefited from this new home building innovation, and they are all satisfied with its overall performance. The building’s durability and sustainability are just some of the building’s distinct qualities that most people admire. This new innovation is what every family needs especially in this age wherein natural disasters and calamities are frequently occurring. 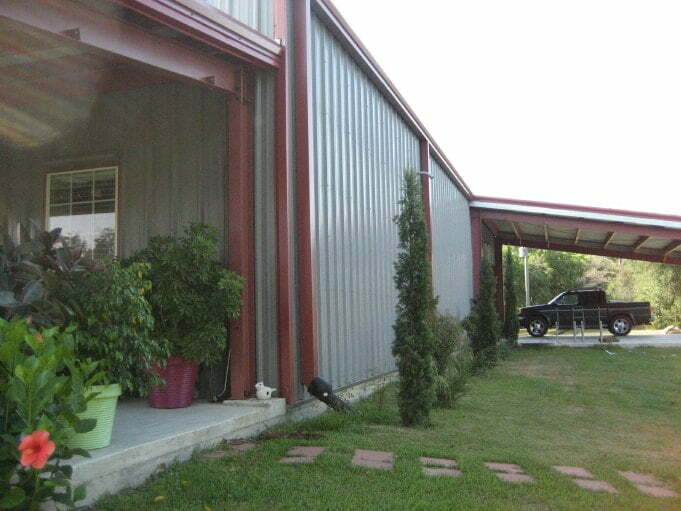 Plus, this spacious metal building is fully equipped with basic amenities like master bedroom, work space, and garage. There is also an extra space for your porch and lawn. Aside from its sustainability and fully equipped layout, this metal home building is also budget friendly. It has low maintenance costs because of less repairs and renovations needed. Your family’s safety should be on top of your priority, and there’s no better way to ensure your family’s safety than building a strong and secure home like metal home building prefabricated by Allied Buildings, your trusted partner in metal home buildings. 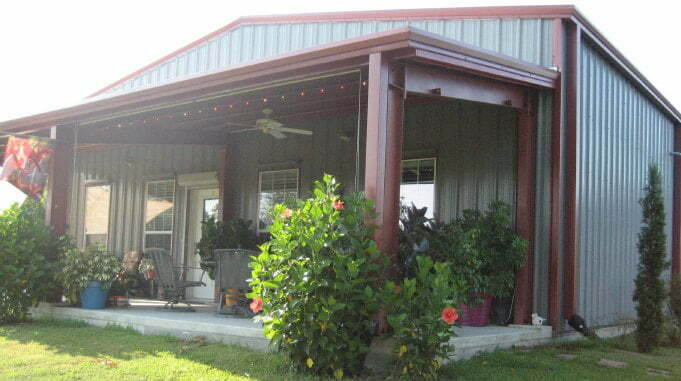 They build pre-engineered metal home buildings and delivers it straight to your property. Stats: total 2,920 sq. ft., (1,520 sq. ft. of living quarters, as well as 1,400 sq. ft. of storage and workshop space), 3 bedrooms, 2 bathrooms, living room, dinning room, porch, garage, workshop. Be creative and innovative with your property without compromising your safety and security; this super strong metal home is the perfect one for you and your family. Sustainable and durable home is what you need this 2016. 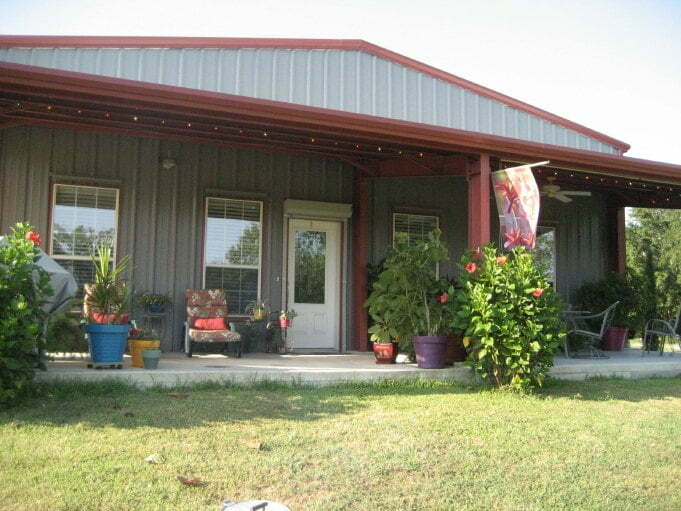 New metal home building has flexible layout, sturdy structure, and low maintenance cost.